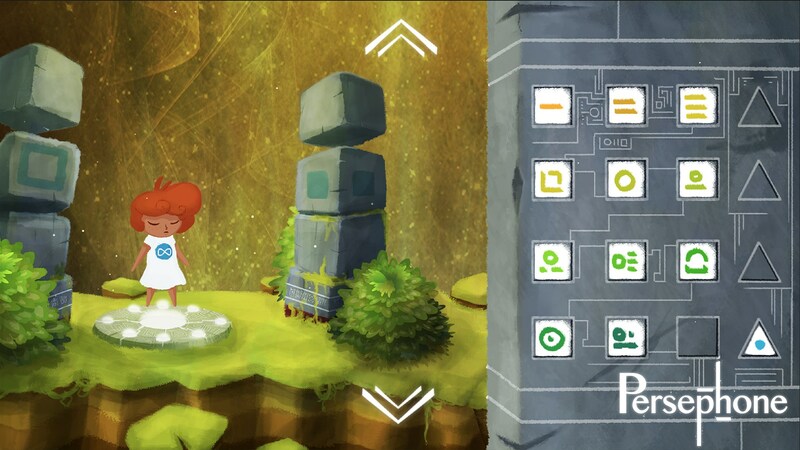 Momo-pi is an independent game studio with a flat and delocalised structure. Everybody can equally contribute to the project and since all our members work from around the world, they combine their cultural background to create unique games. We love to learn and share our experience with big (Square Enix, Nintendo,…) and small (Sunnyside Game, Skeleton Crew Studio,…) studios.